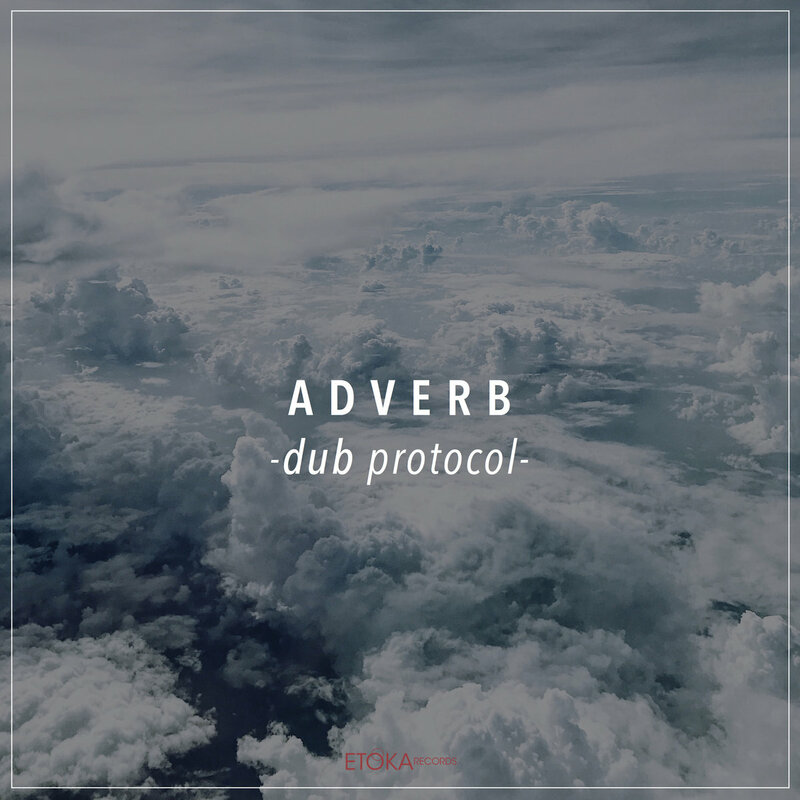 Sebastian / f.a.r.e.s Adverb was one of the first artists I discovered when I started digging into dub techno music ten years ago. 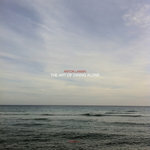 This solid EP contains three various tracks from ambient to more straight dub techno sounds. I definitely like them! Favorite track: Manipulate. Ambiance Glitters Adverb's Dub Protocol is a true treat for intelligent dance-floor vibe lovers and an entryway point into a deeper meditative state with glitchy manipulated reflections. Favorite track: Manipulate. 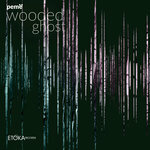 Tom Rimshot Zero-latency dub techno, through a slightly gritty patina, with moments that recall (for me) a washed out memory of early 90s acid and trance music. Would cut right through in a DJ set and stays clean at higher volumes. Nice and tight! 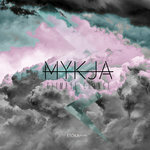 Favorite track: Manipulate. 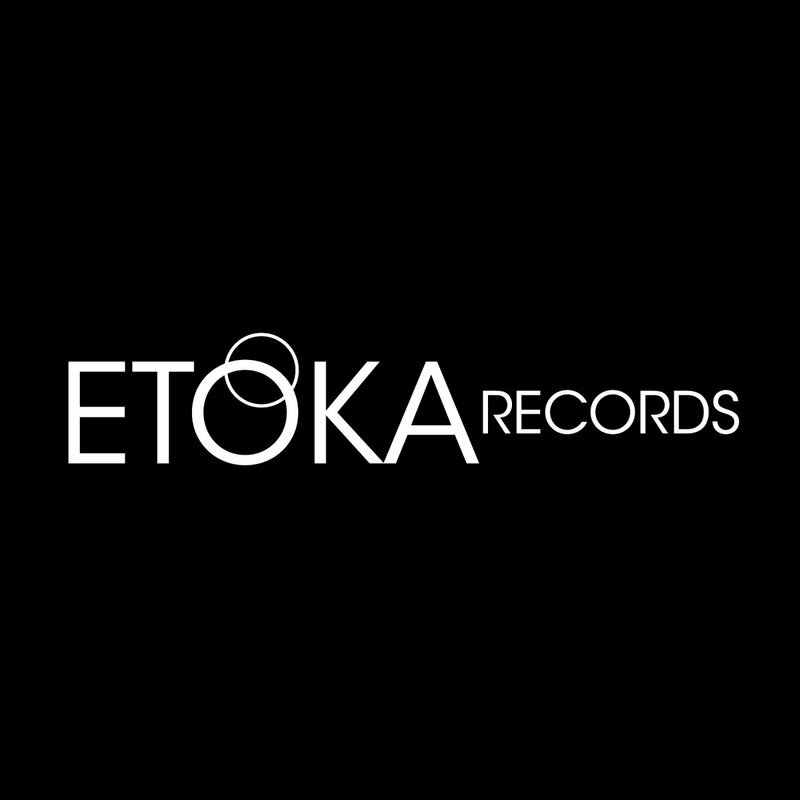 Get all 25 Etoka Records releases available on Bandcamp and save 65%. Includes unlimited streaming via the free Bandcamp app, plus high-quality downloads of Dub Protocol, The Art Of Dining Alone, Wooded Ghost, Climate Change, KNK, Naihehe, Various Artists pt.5, Adverb-JADI, and 17 more. , and , . Recreation of previous feelings is possible by imitating the cause which developed them. With the right harmony, music can replace the cause, using a sound protocol. Past becomes present through listening, manipulating the volatile perception.